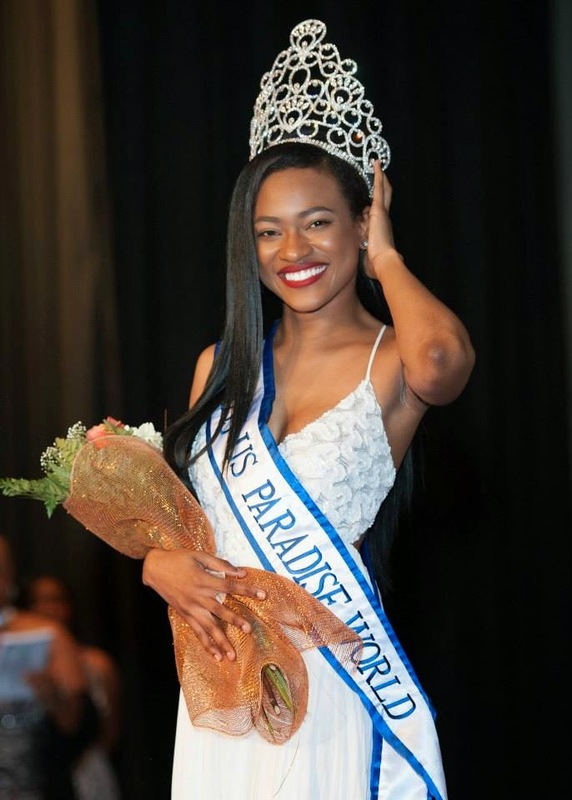 23 year old Aniska Tonge from Saint Thomas was crowned Miss US Paradise World 2014 at the St. Croix Educational Complex Auditorium in Frederiksted last April 6. Anisa is a Psychology Graduate of the University of South Florida, minoring in Women and Gender Studies. She is also the founder and CEO of the 4Her foundation, a non-profit organisation dedicated to promoting the positive progression of young women socially, professionally and personally. 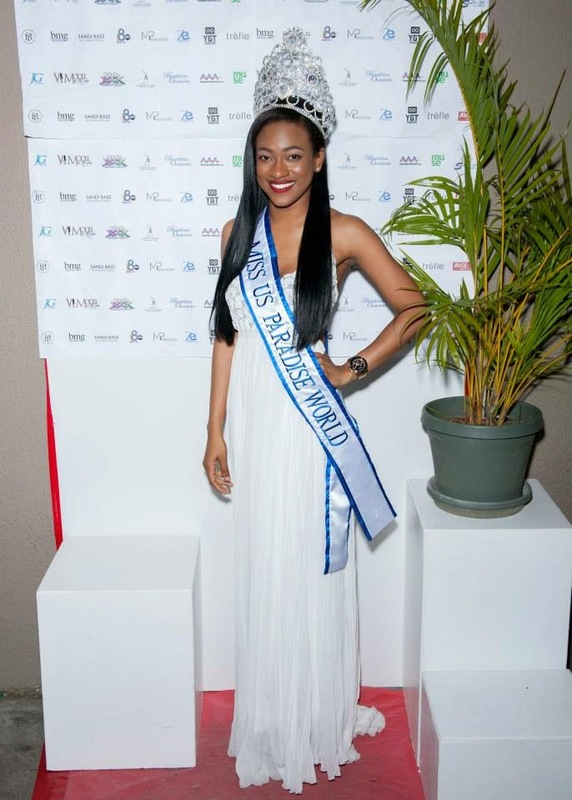 Tonge will be the official representative of US Virgin Islands in the upcoming Miss World 2014 pageant in London, England.